What are the “War Chapters"? The label “War Chapters” is often used to describe the long period of war, civil war and social upheaval that is described in the book of Alma, chapters 45-62, in the Book of Mormon. 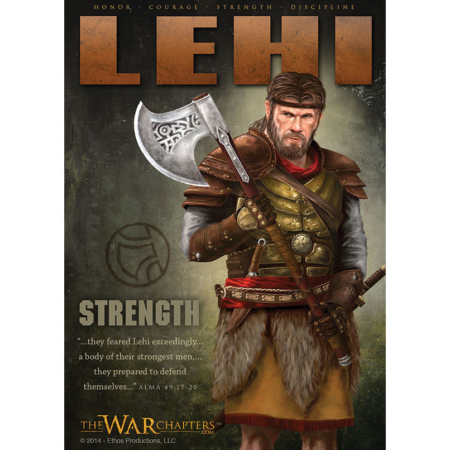 Are The War Chapters Series books religious? This book series is based on characters appearing in the Book of Mormon—a volume of scripture of the Church of Jesus Christ of Latter-Day Saints. In our book, as in the Book of Moromon, the characters frequently affirm their faith and commitment to the Savior, Jesus Christ. We think the messages of faith, honor, courage and sacrifice in these stories are universal and should appeal to everyone, regardless of religious belief. While we hope this book contains insights that will help the reader in their effort to better understand the great messages contained in the Book of Mormon, this book is a work of fiction by its author. It is not produced, endorsed or aided by the Church of Jesus Christ of Latter-Day Saints, or it’s leadership, in any way. While the author is a faithful member of the church, this book should not be used in the place of true scripture study, prayer and reflection. 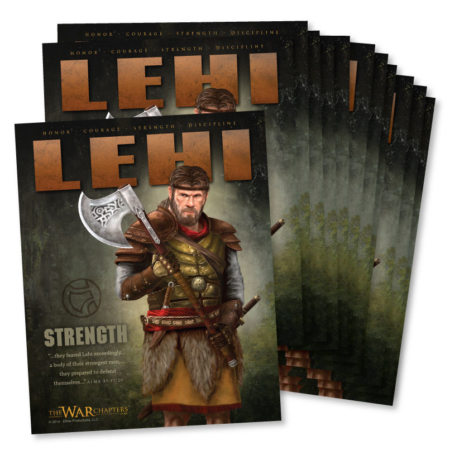 These books are meant to serve as catalysts to inspire the reader to further study the war chapters in the Book of Mormon. Where are the stories geographically located? There are plenty of theories as to where the Book of Mormon lands were located. There is not, as of yet, a definitive location acceptable to the majority of historians. We are not endorsing any of these theories. While we are using the actual place names from the Book of Mormon, there are also some fictional places the author has created for the benefit of the story. Any geographical similarity to existing locations is purely coincidental. 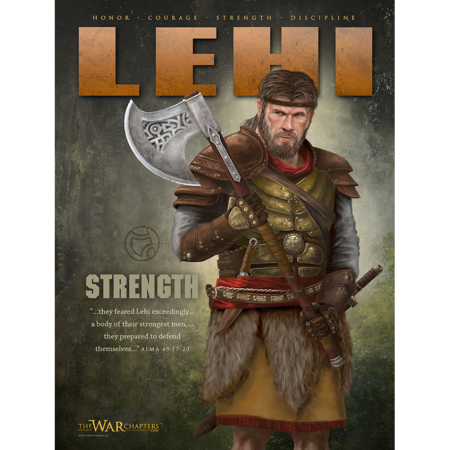 Moroni & The Battle For Manti is available in our store now. Jason is close to being finished with the second book in the series, all about Teancum. We are hoping to have that on the shelves by Christmans 2016. We expect the next book to be done sometime next year and the third book sometime after that.